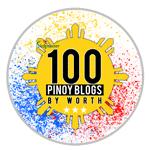 Geeky Pinas is a top tech news, gadget reviews and lifestyle website based in the Philippines. 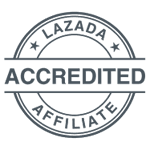 Geeky Pinas always aims to provide reliable information and to be one of the most trusted tech news in the Philippines and to the rest of the world. 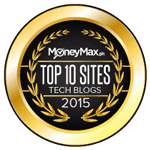 The site just recently won the title "Best Tech Blog" and "Gizmo Geek Award" for online choice at the Nuffnang Awards 2016 and is recognized as one of the Top Tech Website in the Philippines by Moneymax.ph. The site is also listed as one of the finalist in the Best Tech Blog category in the last Globe TattAwards 2014, Globe Tattoo 2015 and in the Bloggys 2015 awards. Geeky Pinas is also constantly engaging and partnering different tech brands for latest gadget reviews and official news. Geeky Pinas is also serving as a media partner for many brands.